The Djembe drums have their roots in African tribal culture, and, with their incredibly rich range of dynamics and tones, are widely considered to be the most expressive of all percussion instruments. 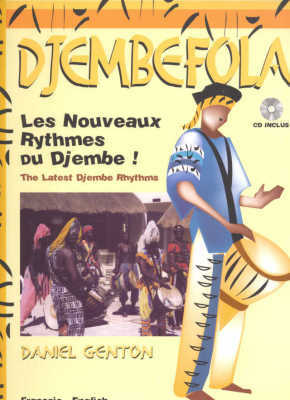 This book contains some of the most popular African rhythms, exercises covering the bases of technique, easy arrangements for small groups, and an introduction to solo techniques. Also included is a compact disc containing all the exercises and rhythms as played by the experts! This delightful book will provide hours of fun for all.